The amenities available at Casa Big Sur are plentiful. Upon arrival at Casa Big Sur, you will be welcomed by the 24 hour guard and ushered past the secure entry gate and guard house. 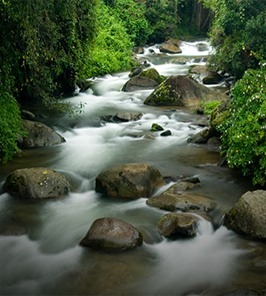 As you continue into the community, you will find yourself in a tropical paradise created by the beautiful lush gardens and rainforest surrounding the property. Designed by landscape architect Ben Morris, the gardens at Casa Big Sur feature over 100 species of native and exotic plants artfully placed to create the perfect ambiance for your luxury retreat. The inclusion of numerous fruiting and flowering specimens within the gardens attract local wildlife such as toucans, hummingbirds, butterflies and monkeys, bringing nature right up to your doorstep. Once inside Casa Big Sur, you will be amazed by the breathtaking views that unfold as you walk through the entryway. 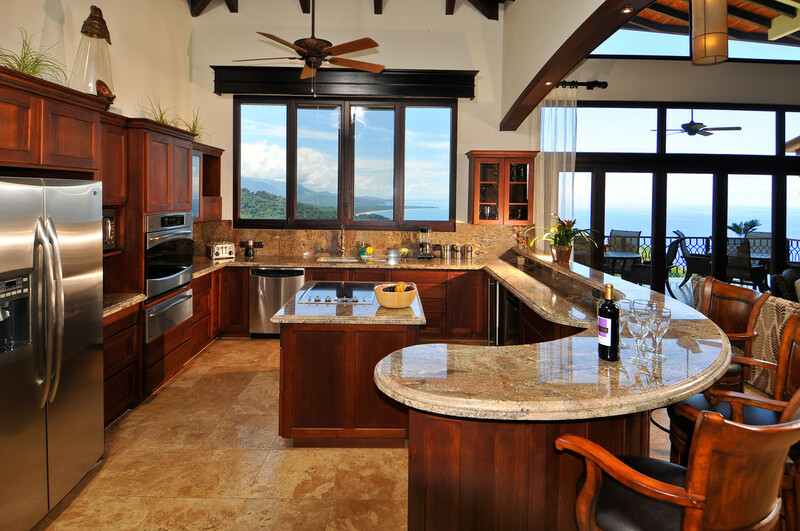 These dramatic views are maximized throughout the home so whether you are preparing your favorite delicacy in the gourmet kitchen, relaxing in the open air covered living room or unwinding with a cold beverage from the wet bar, you will never be far from the panoramic vista of the Ballena Coast below. 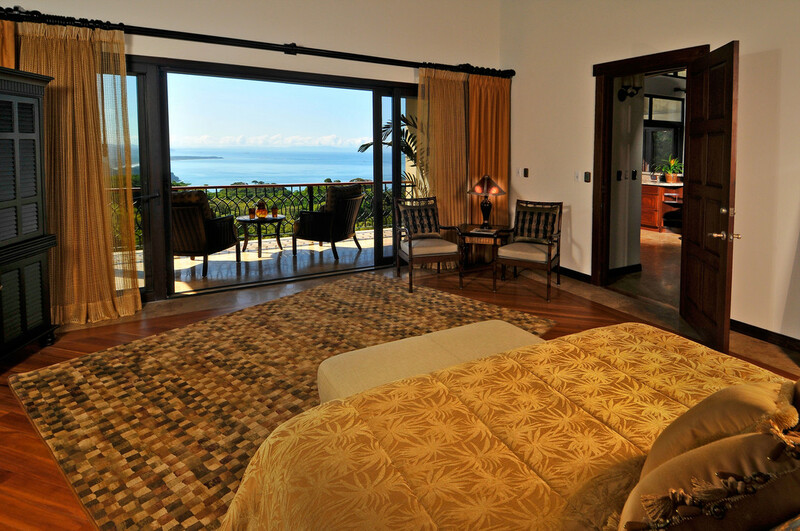 Within Casa Big Sur five well appointed bedrooms, including two master bedrooms with private balconies, provide ample sleeping areas which can comfortably accommodate up to 10 guests. Casa Big Sur also features an impressive dining room, detached garage and workshop, and a theatre room. Central air conditioning, SkyTV and high speed internet service are provided throughout the home so you can enjoy these modern conveniences even while you are getting away from it all. 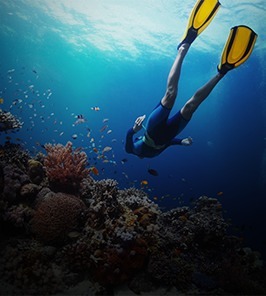 To top it all off, concierge services are available upon request so your stay can be completely worry free. 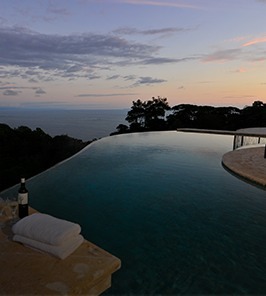 Perhaps one of the most distinct areas of Casa Big Sur is the outdoor living space. 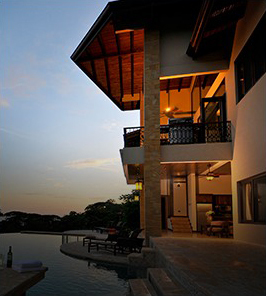 Tied seamlessly into the interior areas, the outdoor living space includes a heated spa, infinity edge pool with panoramic views of the Ballena Coastline, natural stone decking, and an open air gym. There’s even a private outdoor shower area so you can rinse off in the open air in complete seclusion. 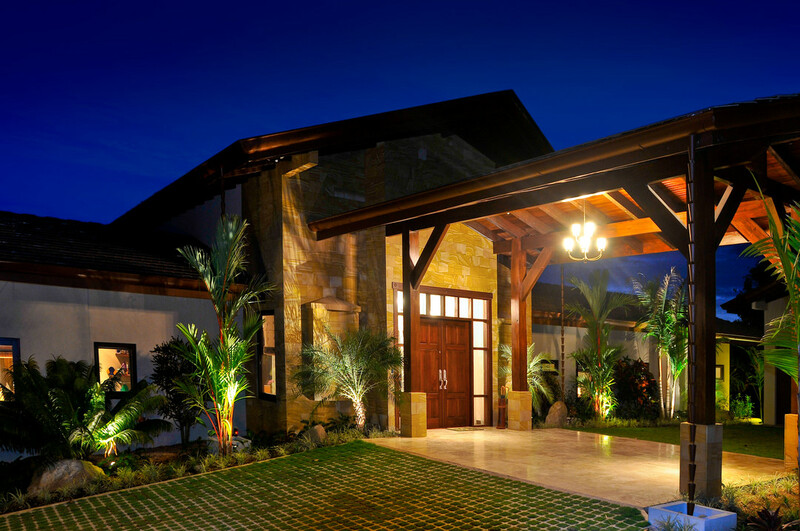 All of these features combine to create the perfect Casa Big Sur experience, and to ensure that your time spent in Costa Rica is all that you imagined it could be.